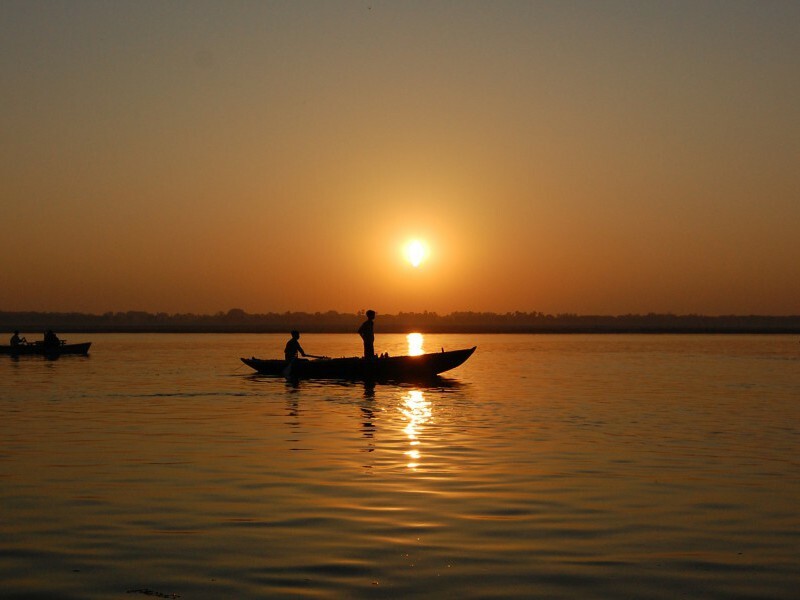 Experience the essence of India on the banks of the country’s great river, journeying from the Himalayas into the picturesque Sunderbans – the largest delta system in the world. 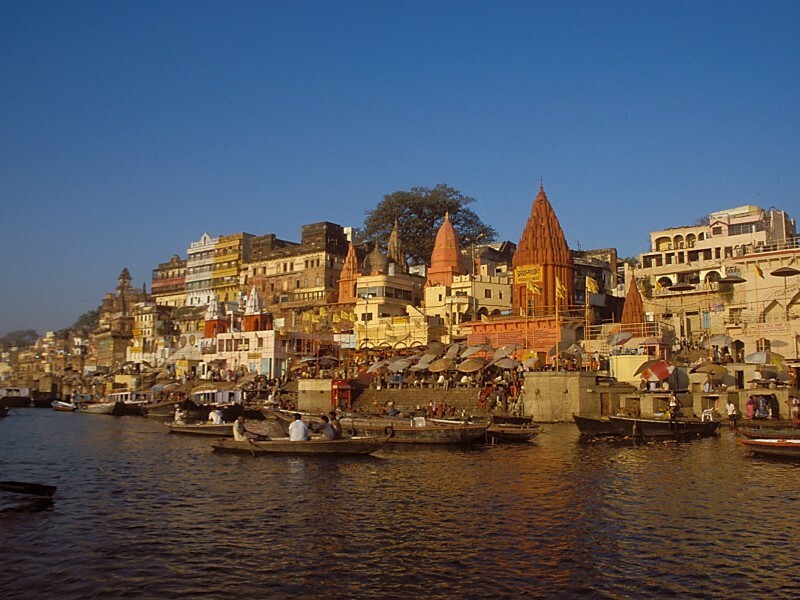 After sightseeing in Delhi and a two-night stay in the beautiful town of Rishikesh we visit holy Haridwar and Allahabad (on overnight trains). 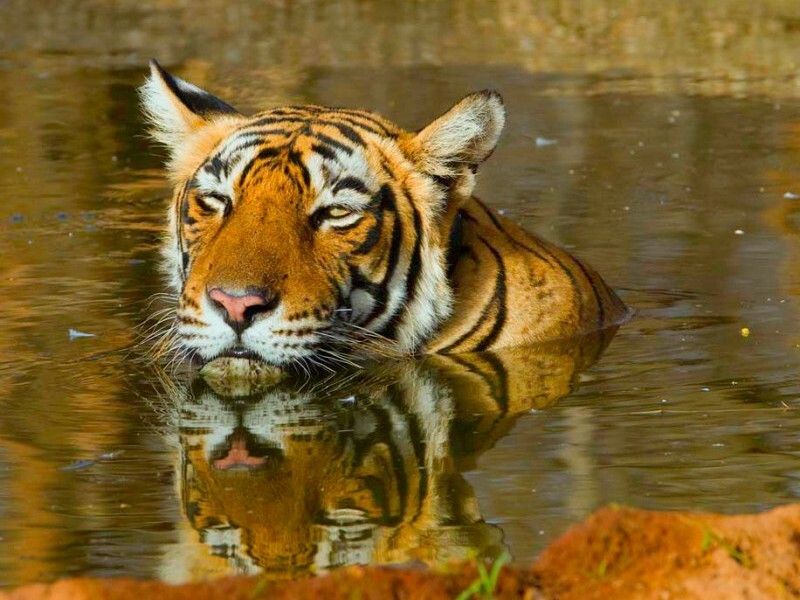 At the point where the Ganges finally meets the sea at the southern tip of West Bengal lie the vast swamps of the Sunderbans, a stretch of dense mangrove forest rich in wildlife and home of the Royal Bengal Tiger. 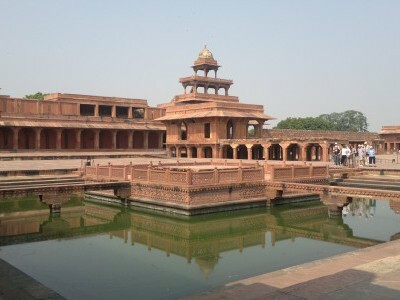 Mughal and Colonial architecture in Delhi. 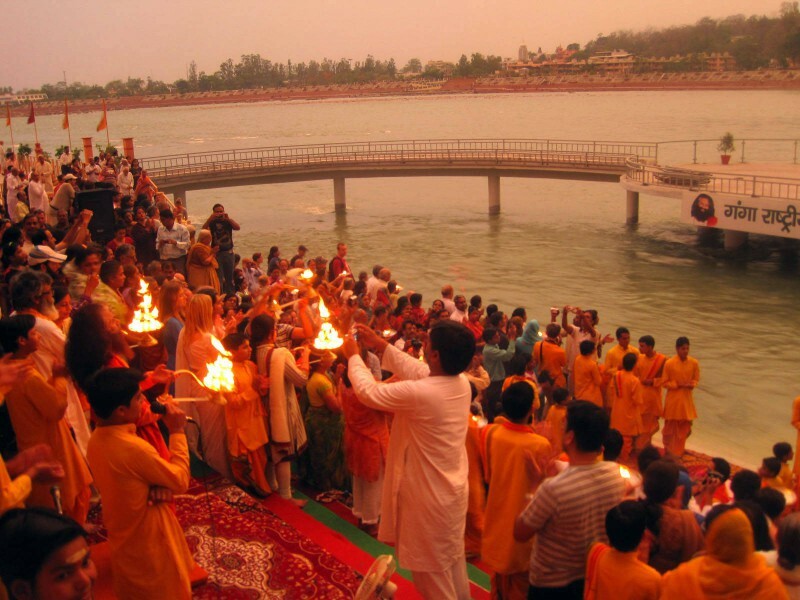 Hindu rituals on the ghats of Varanasi and Haridwar. 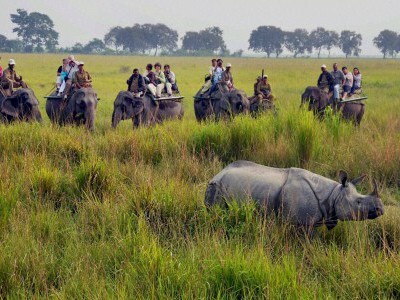 Wildlife in Sunderbans National Park – the mangrove forest. 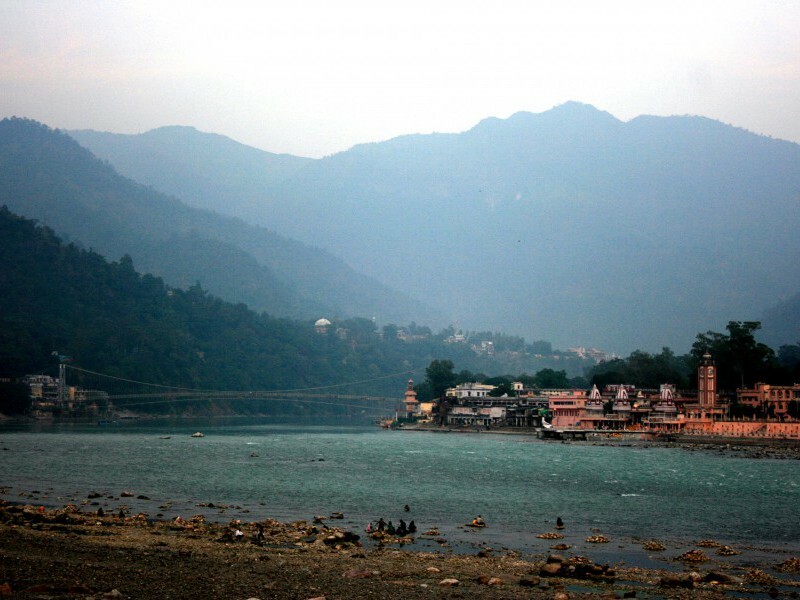 Yoga ashrams and temples at Rishikesh. 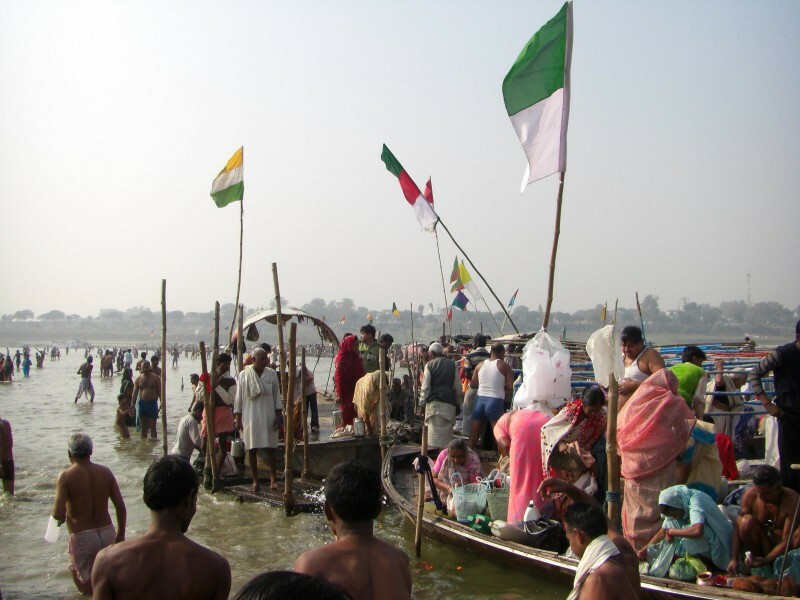 The sacred sangam (confluence) at Allahabad. 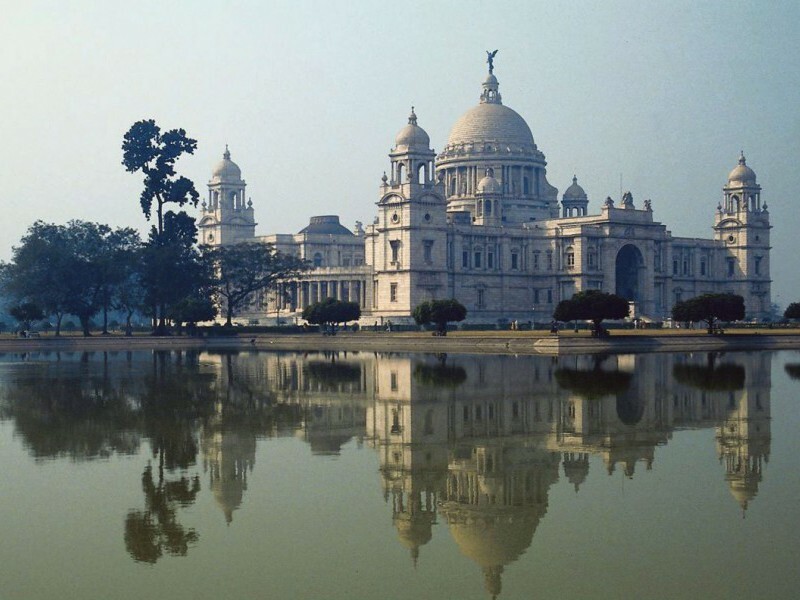 Victoria Memorial and other sights in vibrant Kolkata. 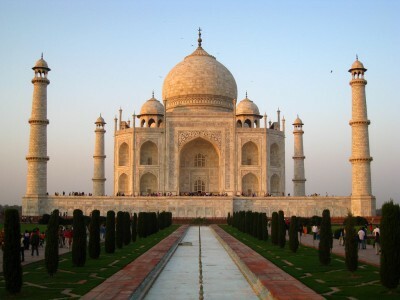 The tour concludes after breakfast. 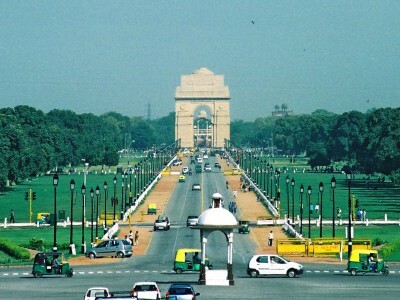 Get a transfer to international airport for departure to respective destinations.